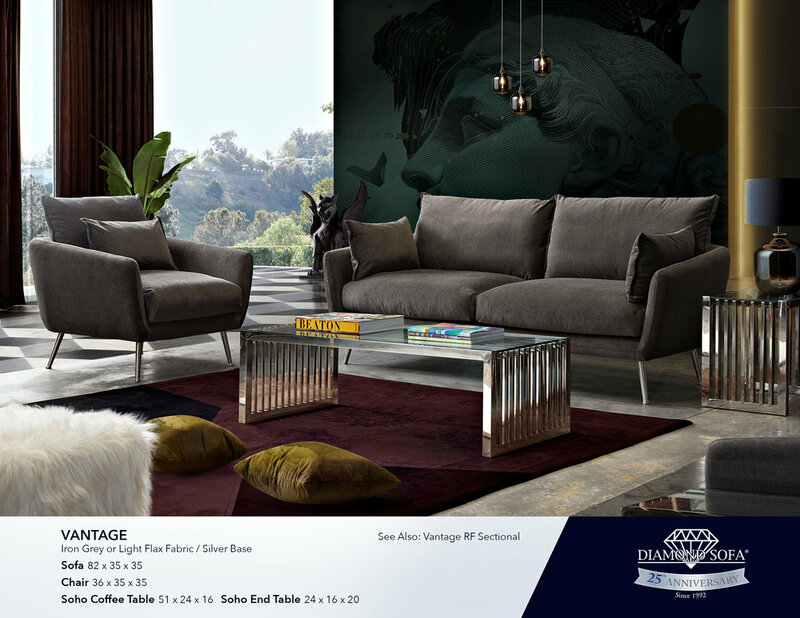 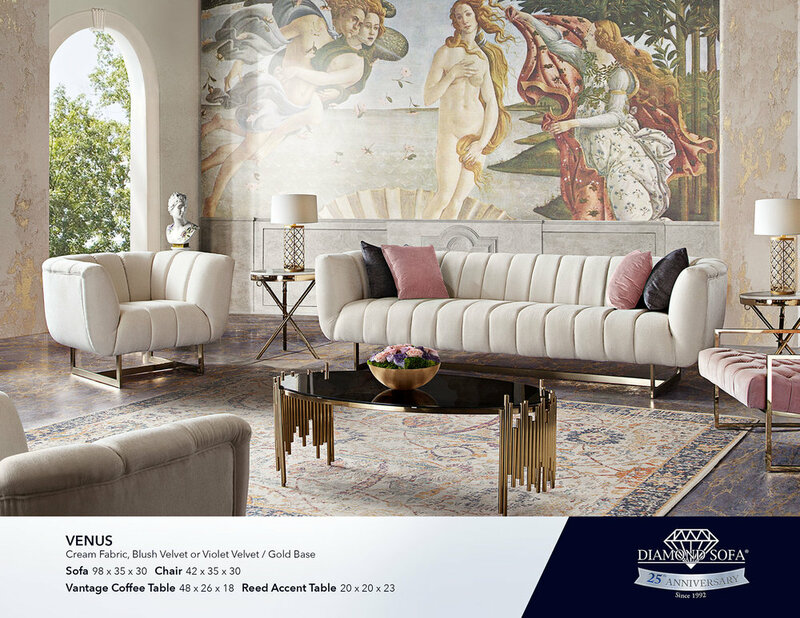 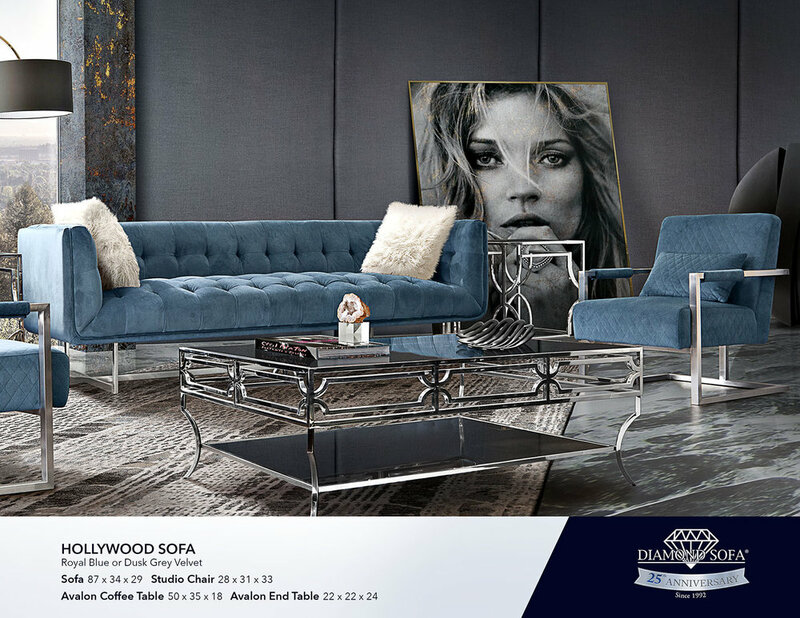 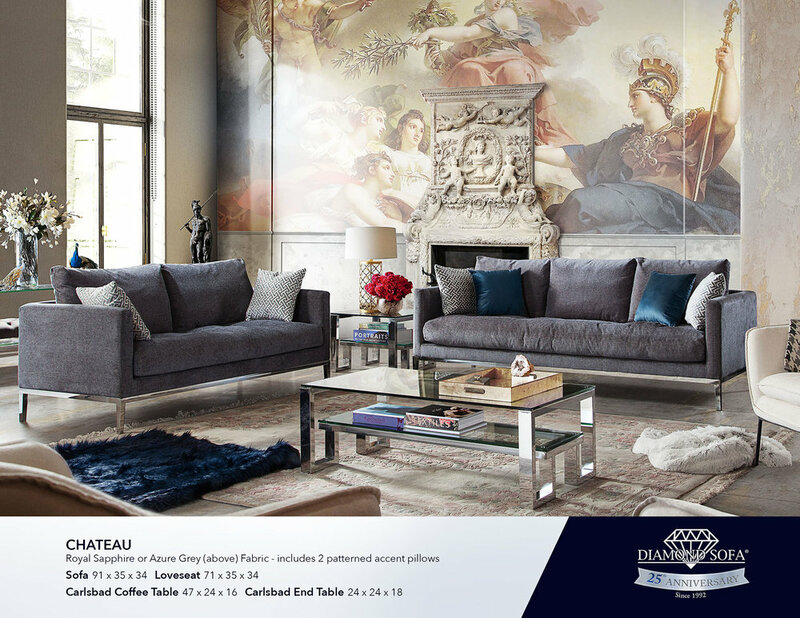 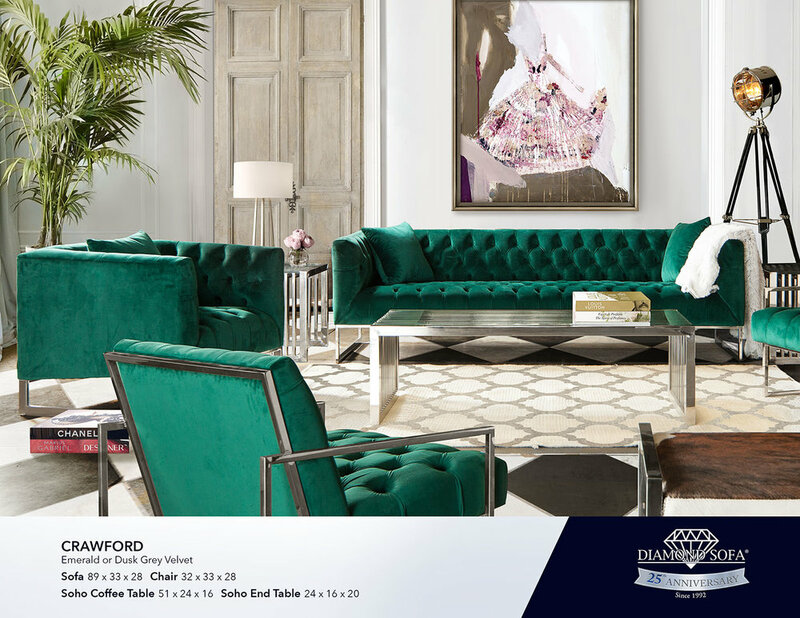 Diamond Sofa, an innovative distributor and designer, is a strong American brand focusing on urban contemporary styles. 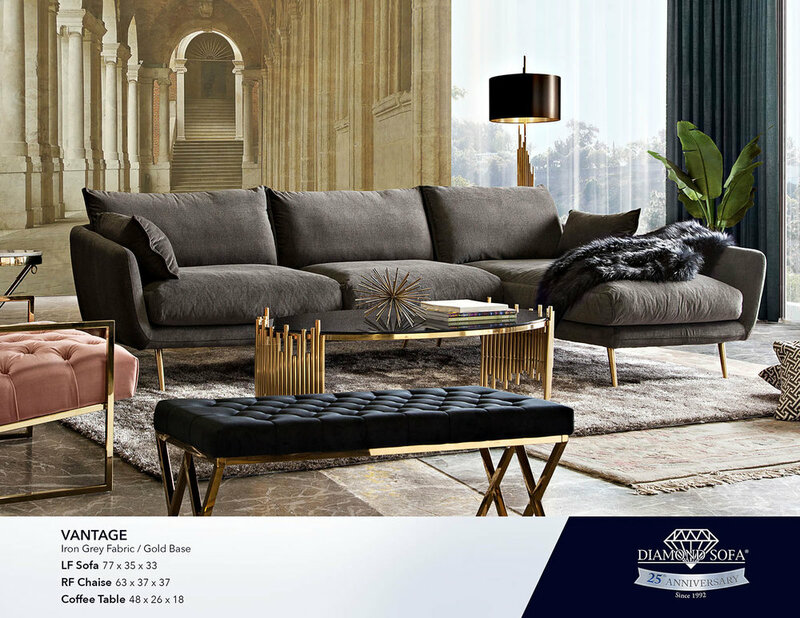 The company challenges themselves to create one-of-a-kind, relevant, modern and stylish furniture through customized designs inspired by the cultures around the world. 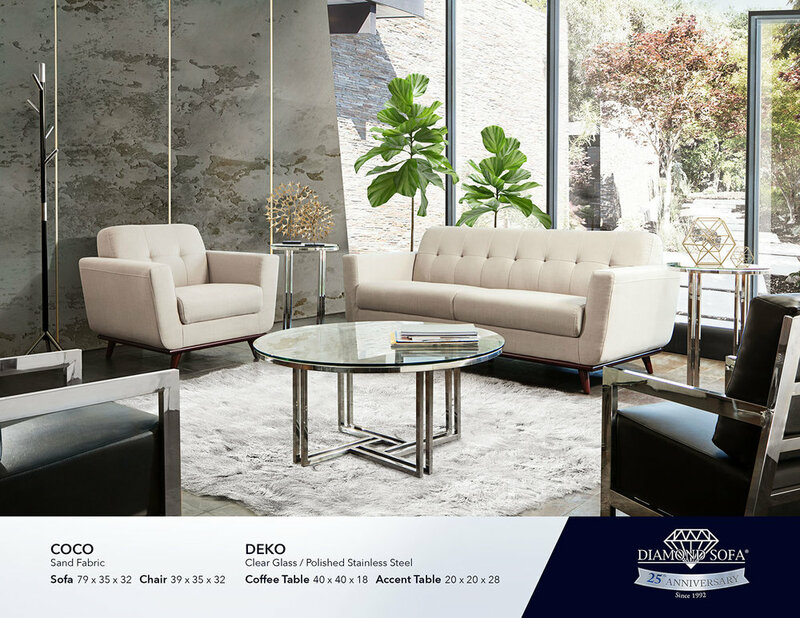 With the many modular collections and coordinated case pieces, the line presents fresh ideas and solutions to today's consumers. 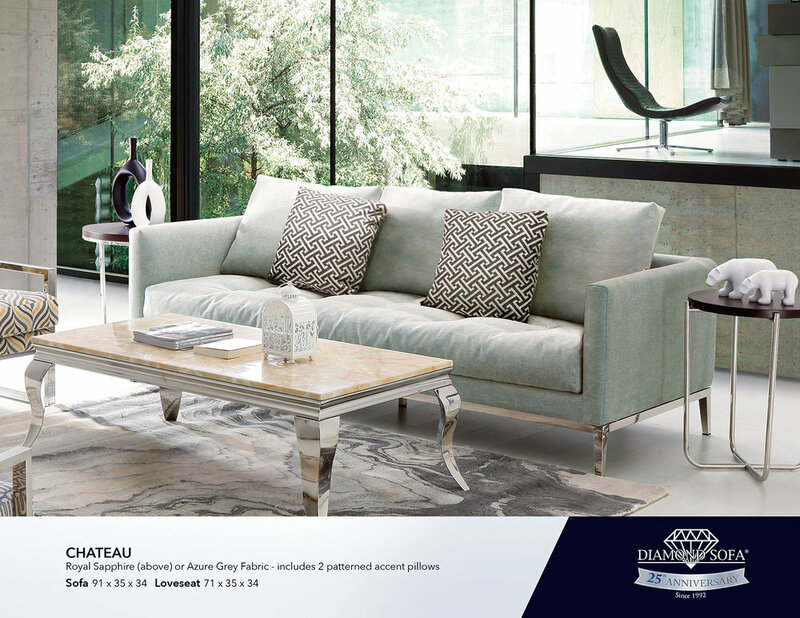 There is an inherent "Zen" like quality to the line which speaks to people's wants and desires. 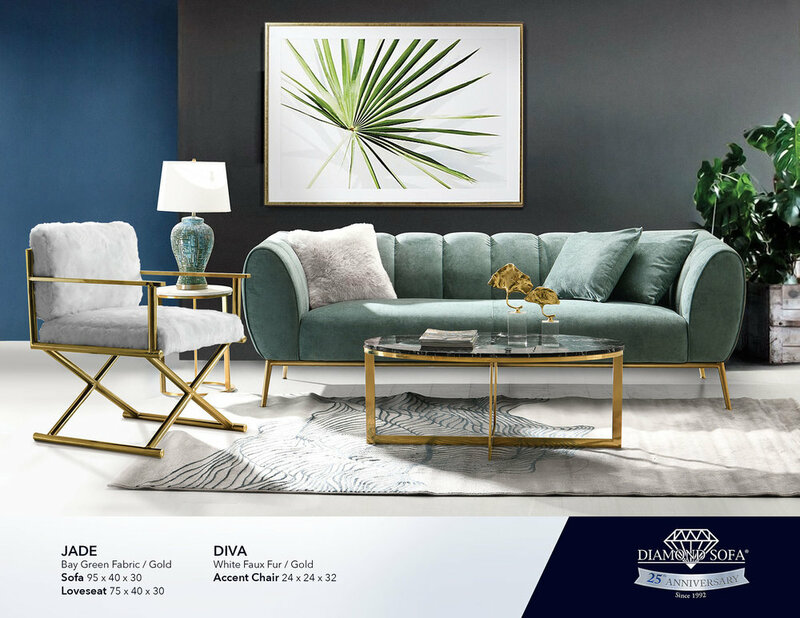 Market orientation: The majority of middle-income demographic as the main consumer.